ELIZABETH CITY, NC – We now interrupt your regularly scheduled Super Bowl programming... That's what Chevy tricked millions of viewers into thinking when Chevrolet's 2015 Super Bowl Commercial aired on Sunday! As millions of television screens went black during the big game, it wasn't an outage but a genius way to capture attention before introducing the real MVP: the new Chevrolet Colorado! Pricing for commercials during the Super Bowl hits new highs every year, so if you're going to drop that kind of cash on a 30 second spot, it better capture the attention of viewers! This year, Chevrolet's 2015 Super Bowl Commercial definitely had the attention of millions... 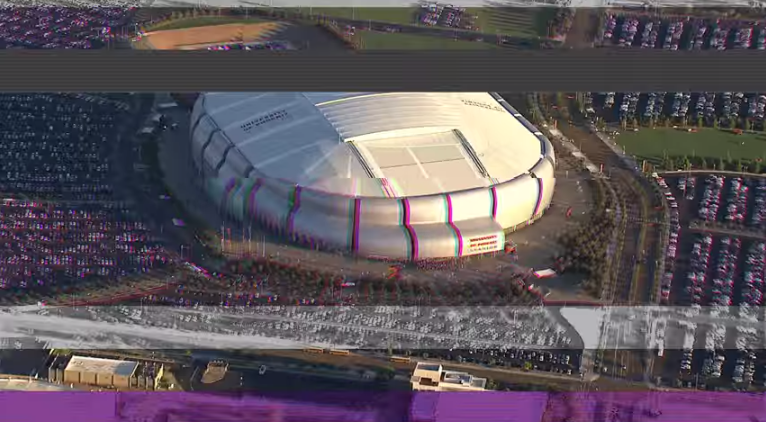 Mimicking a network outage, the automaker's Super Bowl ad went black before asking, "What would you do if your TV went out?" Well, if you had the new Chevrolet Colorado midsize truck you wouldn't have to worry because with OnStar 4G LTE, you would have been able to stream the game from your Colorado! Didn't see the Chevy Super Bowl Commercial we're talking about? Check it out below, and admit to yourself...if it were mid-game, that black out would make your heart drop. Whether it's the Super Bowl, a big game, or your favorite show, don't risk getting caught without a network connection! Come see us to find your next 2015 Chevrolet with OnStar's 4G LTE Wi-Fi connectivity! Perry Auto Group has two dealership locations to serve you better at 1005 W. Ehringhaus St, Elizabeth City, NC, 27909 or 1001 Halstead Blvd Elizabeth City, NC 27909. Stop in for any of your auto or community needs, or feel free to give us a call at (252) 338-9100.